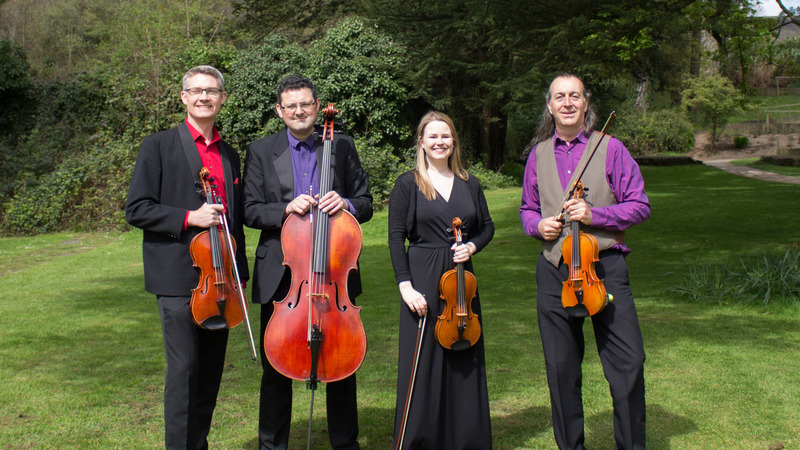 The Arianne String Quartet specialises in music for weddings, parties and corporate functions, while equally at home on the concert platform. 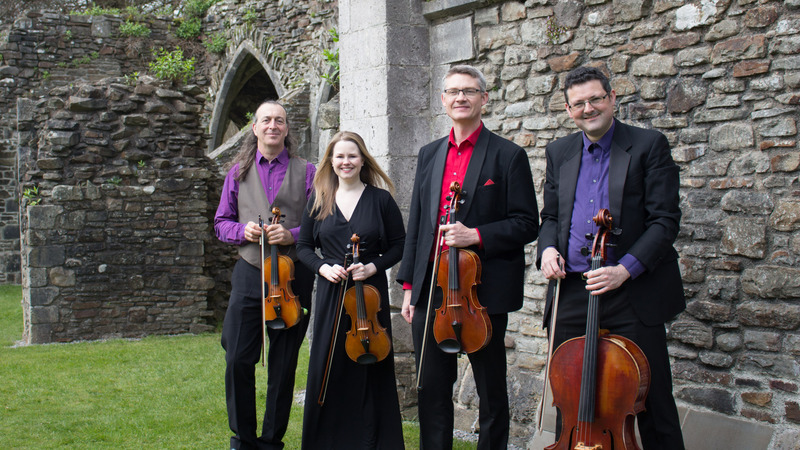 We welcome you to meet the quartet and hear us play live at one of our upcoming events below. The Towers Hotel & Spa, Jersey Marine, Swansea, SA10 6JL. Consisting of two violins, viola and cello, a string quartet is a timeless and elegant choice for any wedding or special occasion. Whether you love contemporary or classical, your very own miniature orchestra will be at your disposal on the day. The perfect option for smaller venues or budgets, our established and versatile string duo comprises of violin and cello. Many of our string quartet pieces are also available for string duo, and we welcome special requests for any event. Exhilarating professional quartet with a large repertoire of music ranging from classical to jazz. They provided fun and energy enjoyed by all at my 80th birthday celebration at Llansantffraed Court Hotel. Many thanks to all. We hired the Arianne String Quartet for our wedding and they performed during the ceremony, drinks reception and dinner. The musicians played a wonderful variety of music which included everything from Bach and Mozart to film scores and TV themes. We highly recommend the quartet and are quite sure they would have no problem adapting to any style of event or party. I recently hired the Arianne String Quartet for a 70th birthday party with over 100 guests. The musicians played with great enthusiasm and zest such that they could be heard and appreciated over the murmur of voices. I would certainly have no hesitation in highly recommending the quartet, be it for a wedding, party or more sedate event. 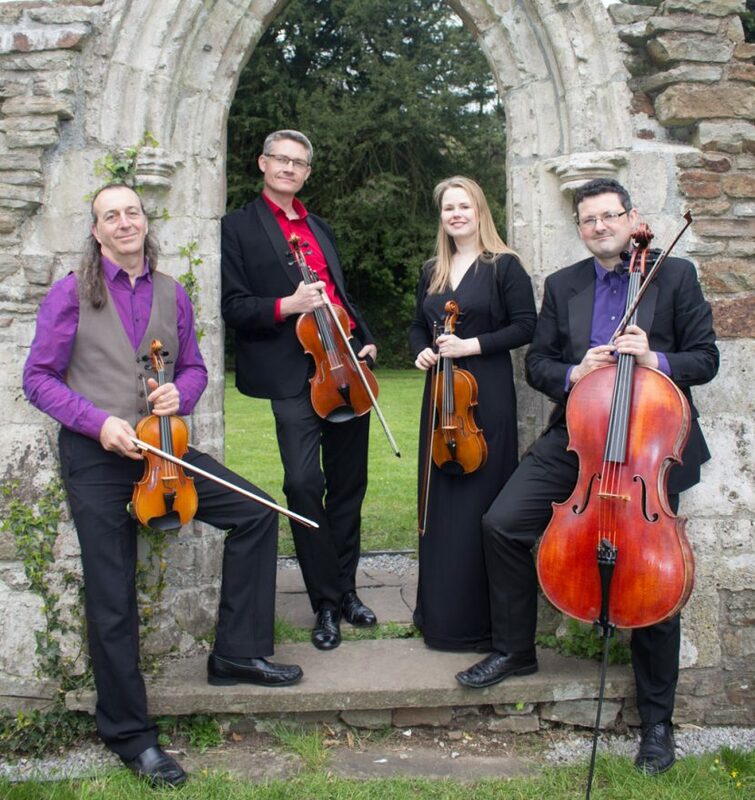 The Arianne String Quartet is a newly established ensemble performing music for weddings and events across South Wales, the West Country, and further afield. 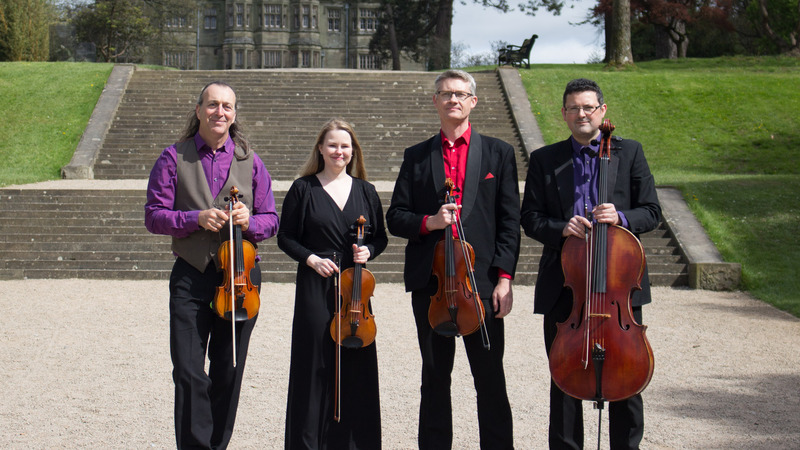 Our experienced team of professional musicians have performed for hundreds of weddings, events and concerts, with our repertoire spanning over 300 years’ worth of music. Our aim is to provide you with the highest quality musical performance and service on the day of your event.